ABCD: very wide. 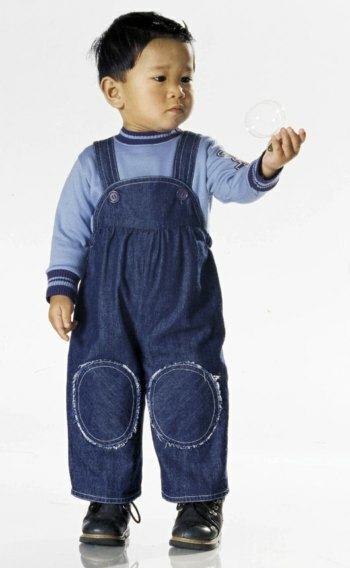 Comfortable bibbed trousers/pants for tiny tots, some with Knee protectors, some with side elastic casing on hem of trousers/pants. Sweet bibbed skirt with ruffled hem. 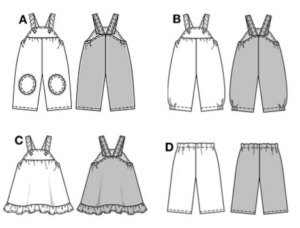 Simple elastic-casing trousers/pants for easy mixing and matching.